Woven lanyards provide numerous benefits not only to those businesses providing these accessories, but also those who make use of them. 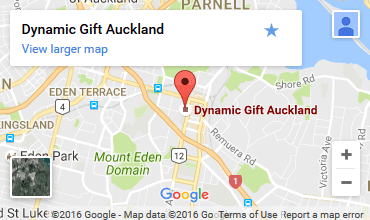 For this reason, any business interested in a new promotional technique should consider buying these items. When doing so, however, a company needs to look carefully at the various types available, as this helps to ensure they get a product that truly represents their business in a favorable light. 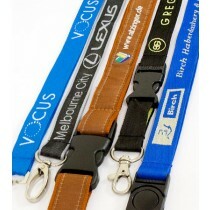 Jacquard lanyards are popular with many, but they aren't the right choice for all. 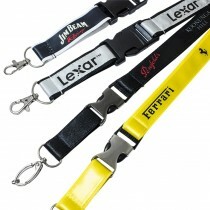 Custom weave lanyards are more appropriate for many companies in New Zealand, and these are only two of the numerous options available. Regardless of which type is chosen, however, people can expect to see the following benefits.